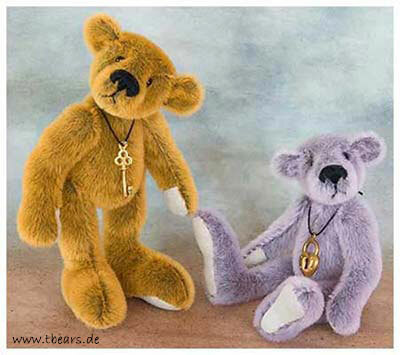 Awards for teddy bears and their friends from artist Karin Jehle. TED worldwide award 2014 in the category: The Zoo, class: Masterclass. 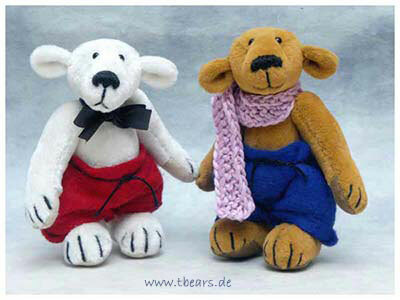 She has got the 3rd place and he was exhibited on the fair "Teddybaer Welt" in Wiesbaden on March 8th and 9th, 2014. 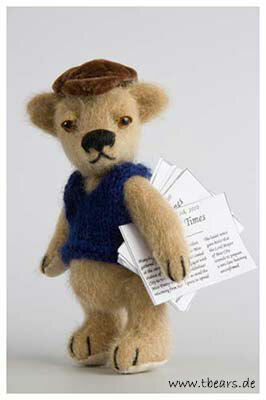 TED worldwide award 2011 in the category: Miniature Teddy Dressed, class: Artist. 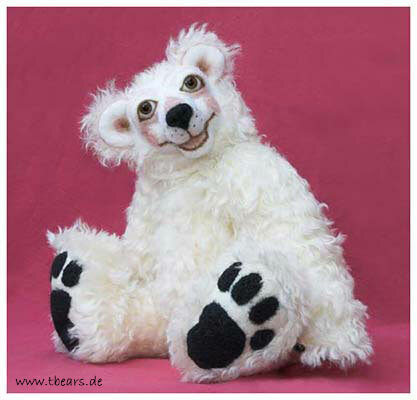 He has got the 3rd place and he was exhibited on the fair "Teddybaer Welt" in Wiesbaden on March 12th and 13th, 2011. 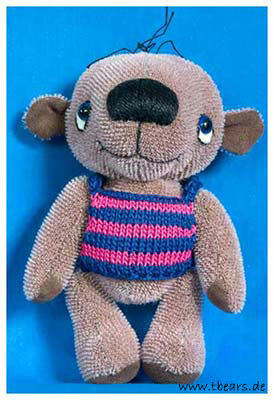 My teddy Kiai was a Finalist of the URSA awards 2008 Competition. He has won the Third Place. 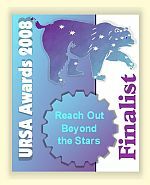 TED worldwide award 2008 in the category: "Design Variation, Undressed", class: Artist. She has got the 3rd place and she was exhibiTED on the fair "Teddybaer Welt" in Wiesbaden on March 15th and 16th, 2008. 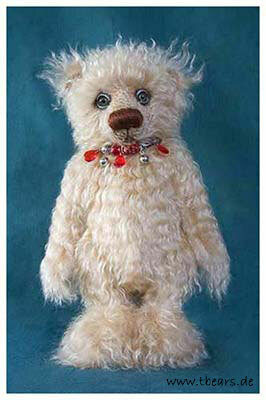 Rank -5- at the competition TED worlwide 2008, category: "Miniature teddy, undressed", class: Artist. 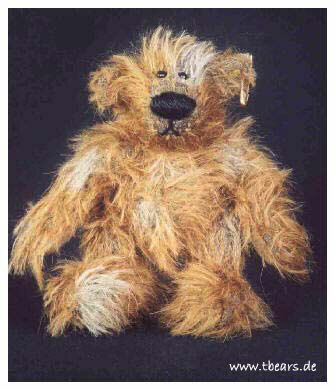 My teddy "Paul" was a nominated for the Tokyo International Teddy award 2007 in the category: "Single undressed 30 cm and over". 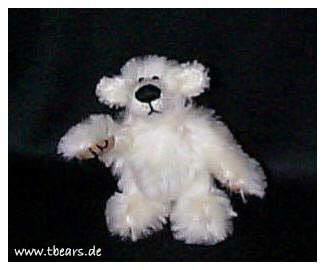 2005: My teddy bear "Ralf" Ralf was nominated at the competition "Logo Bear" of German's teddy magazine "TEDDYS". 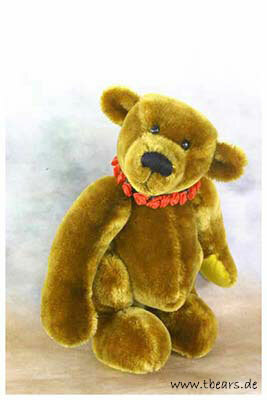 2004 Golden Teddy award, Category: "Undressed, 14 Inches & Over". 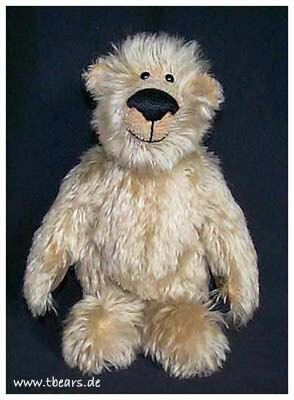 Franz Joseph was a candidate of the competition "Bear of the Year 2002" of German's bear magazine "BaerReport". 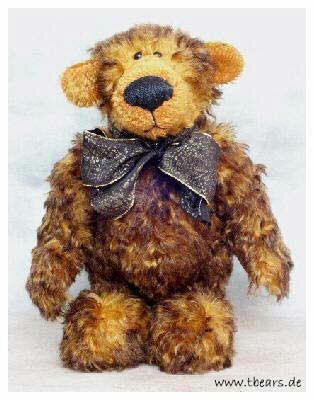 TED WORLDWIDE NOMINEE 2001/2002, Category: Miniature teddy. 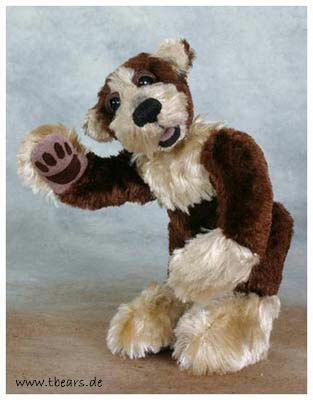 He was the RUNNER-UP! 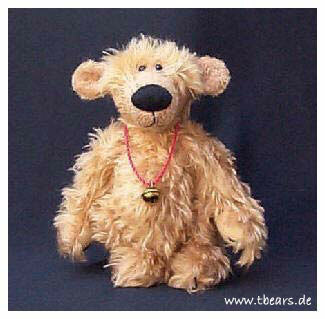 He was exhibited on the fair "Teddy Bear World 2002" in Wiesbaden/Germany on March 9th and 10th, 2002.
was the WINNER of Ted worldwide award 2001, Category: Miniature teddy, undressed. 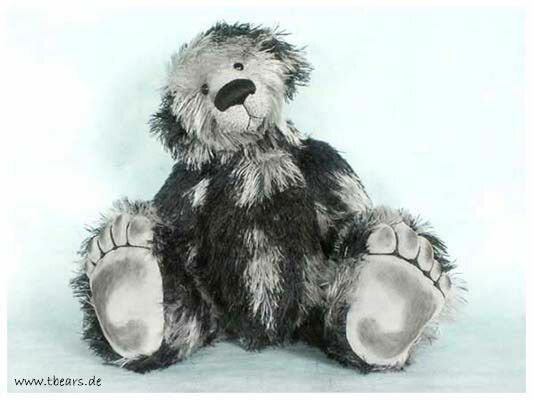 Gottlieb is one of the 16 candidates "Bear of the year 2000" of German's teddy magazine "BaerReport". 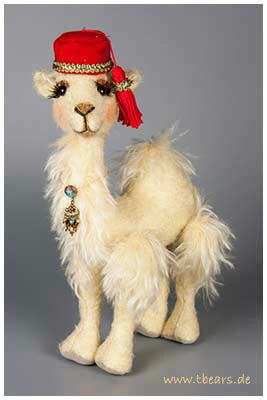 Ted Worldwide award 1999/2000, Category: Design variation, undressed.